This review article provides the current recommendations and evidence for the correct management of anemia in cancer patients. The various options available include transfusions, iron and erythropoiesis stimulation. The indications, pros and cons of each option are discussed. Glioblastoma is a rapidly progressive and extremely fatal form of brain tumor with poor prognosis. 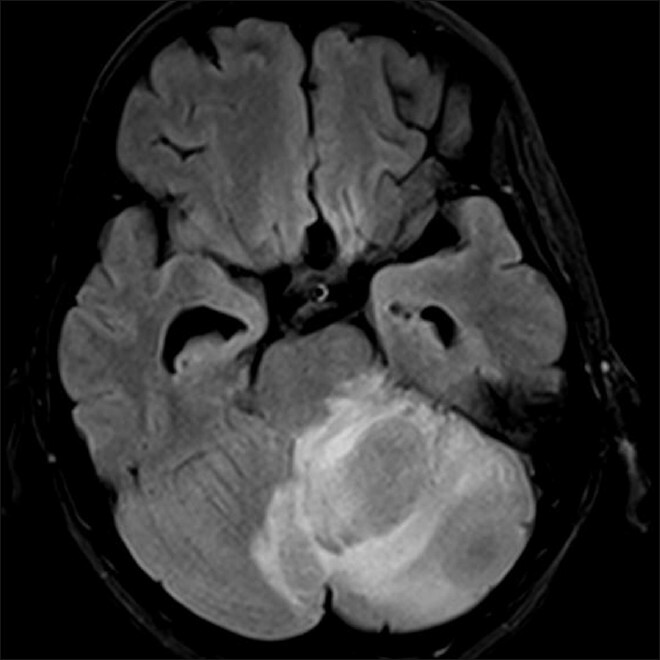 It is the most common type of primary brain tumor. Even with the most aggressive conventional treatment that comprises surgery followed by radiotherapy and chemotherapy, most patients die within a year of diagnosis. Developments in molecular and cell biology have led to better understanding of tumor development, leading to novel treatment strategies including biological therapy and immunotherapy to combat the deadly disease. Targeted drug delivery strategies to circumvent the blood-brain barrier have shown efficiency in clinical trials. Gliadel wafer is a new approach to the treatment of glioblastoma, which involves controlled release delivery of carmustine from biodegradable polymer wafers. It has shown promising results and provides a silver lining for glioblastoma patients. 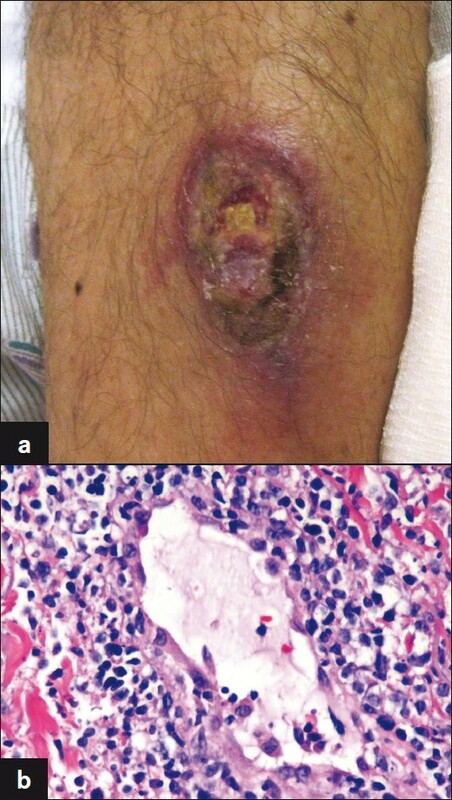 Selective Internal Radiation Therapy is a relatively new technique that irradiates malignant liver lesions using microscopic beads. It provides micro-embolization coupled with high-dose interstitial radiotherapy. Besides colorectal cancers, this therapy has shown benefit in patients with a variety of other tumors including carcinoid tumors, lung, breast, sarcoma, colon, hepatocellular and ocular melanoma. Its clinical benefit can be as much as 85%, survival can be doubled and patients with extensive colorectal metastases not amenable to resection or ablation can be offered a 32% chance of surviving for 18 months. Ongoing and future studies will refine our understanding of optimizing patient eligibility, dosage, frequency as well as novel applications. 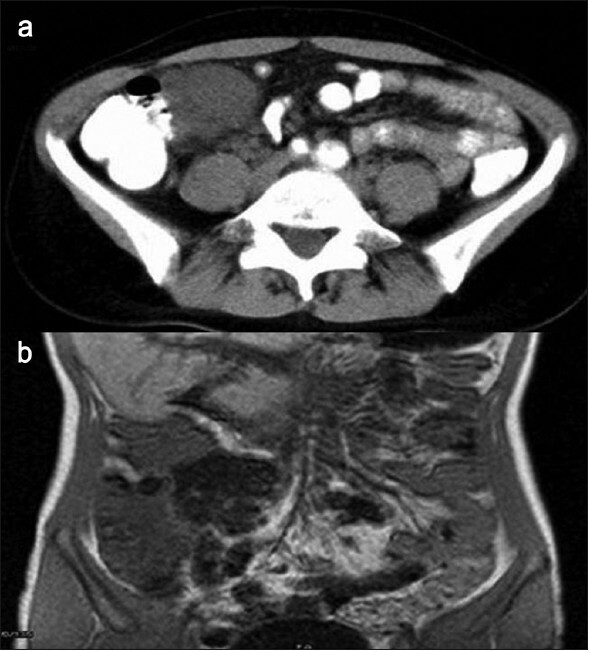 Background : 5-Flourouracil (FU)-based chemotherapy (CT) and concurrent 45 Gy radiotherapy (RT) is one of the standard postoperative approaches currently used in gastric carcinoma. 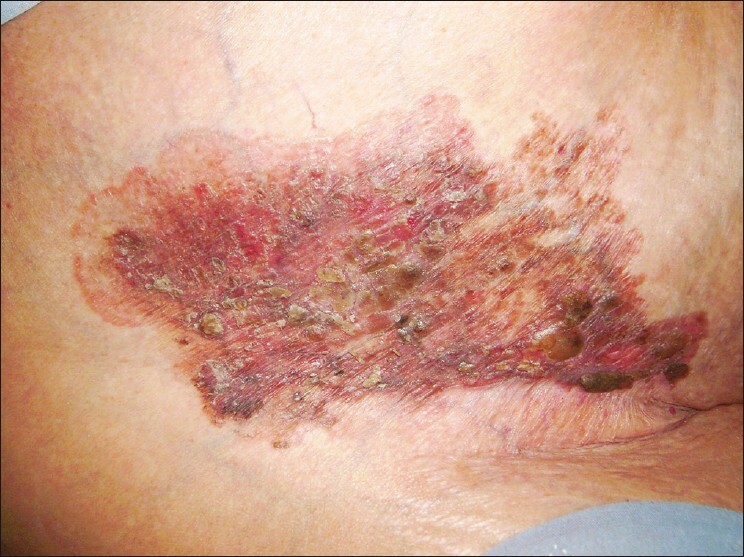 The high toxicity rates of this treatment leads to interruption of treatment in the majority of patients. In our study, we investigated the rates of toxicity and treatment discontinuation observed during postoperative FU-based chemoradiotherapy (CRT); retrospectively evaluated the effect of CRT and the other prognostic factors on local and distant control and survival. Patients and Methods: A total of 160 patients consisting of 97 total and 63 subtotal gastrectomy receiving postoperative CRT, have been studied retrospectively. Results : Patients who had to discontinue the treatment for a median of 6 (range, 3-13) days experienced toxicity during treatment at a rate of 43%. During the 21 (range, 4-68) months of follow-up local recurrences were observed in 8 (5%) patients and distant recurrences were observed in 41 (25.6%) patients. While the 1-3 year overall survival (OS) rates were 75% and 42%, 13-year disease-free survival (DFS) rates were 63% and 42%, respectively. In the univariate analysis for OS and DFS demonstrated statistical significance for below those 60 years of age, D1-D2 dissection type, negative surgical margin, early treatment beginning, the absence of invasion, and early stage disease. D1D2 dissection type, early treatment begining, age below 60 years and early stage disease significantly improve OS and DFS in multivarite analysis. Conclusions: Survival is worse in patients older than 60 years, had late treatment begining, advanced stage and D0 dissection. Background: Bevacizumab a recombinant humanized monoclonal antibody was approved in 2004 by US FDA for metastatic colorectal cancer. It is reported to cause potentially serious toxicities including severe hypertension, proteinuria, and congestive heart failure. Aim: To correlate adverse event tetany with the use of bevacizumab. Materials and Methods : World Health Organization's Uppsala Monitoring Centre, Sweden, for reporting of adverse drug reactions from all over the world, identified 7 cases with tetany-related symptoms to bevacizumab from four different countries. 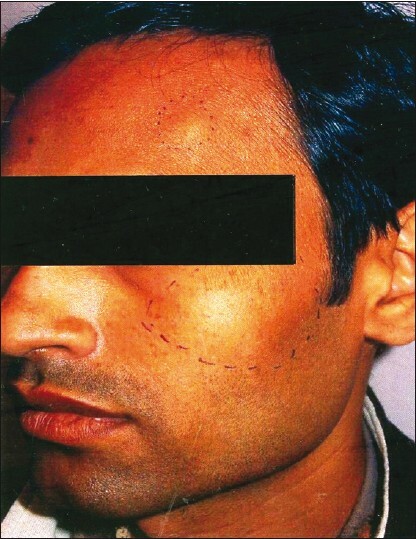 These 7 patients reported to UMC database developed adverse events described as musculoskeletal stiffness (1), muscle spasm (1), muscle cramps (1), lock jaw or jaw stiffness (4), and hypertonia (1), with hypocalcaemia. Results: After detailed study of the possible mechanism of actions of bevacizumab and factors causing tetany, it is proposed that there is a possibility of tetany by bevacizumab, which may occur by interfering with calcium metabolism. 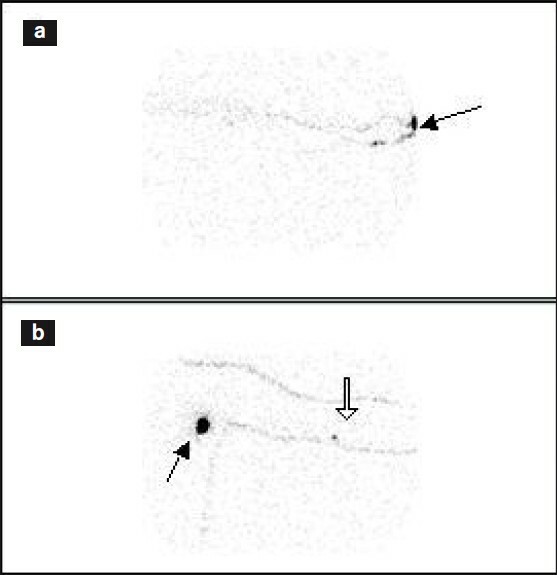 Resorption of bone through osteoclasts by affecting VEGF may interfere with calcium metabolism. Another possibility of tetany may be due to associated hypomagnesaemia, hypokalemia, or hyponatremia. Conclusions: Tetany should be considered as a one of the signs. Patient on bevacizumab should carefully watch for tetany-related symptoms and calcium and magnesium levels for their safety. Aim: Esophageal cancer remains a major and lethal health problem. In Nepal, not much has been explored about its management. The aim of this study was to conduct a retrospective review of esophageal cancer patients undergoing surgery or combined modality treatment at a cancer hospital in Nepal. 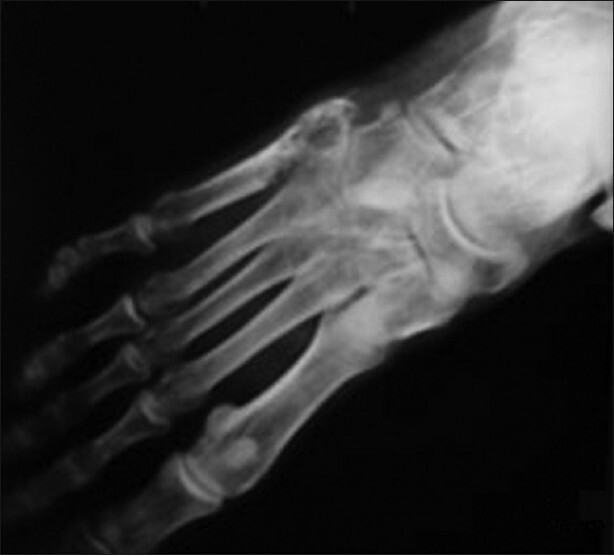 Materials and Methods: Resectable cases were treated primarily with surgery. Locally advanced cases with doubtful or obviously unresectability underwent preoperative chemo/radiation or chemoradiation followed by surgery. Results: Among 900 patients, 103 were treated with curative intent. Mean age of patients was 54 years, and 100% of the patients presented with complaint of dysphagia. Surgery as a single modality of treatment was done in 57% of cases, and the remaining underwent combined modality treatment. 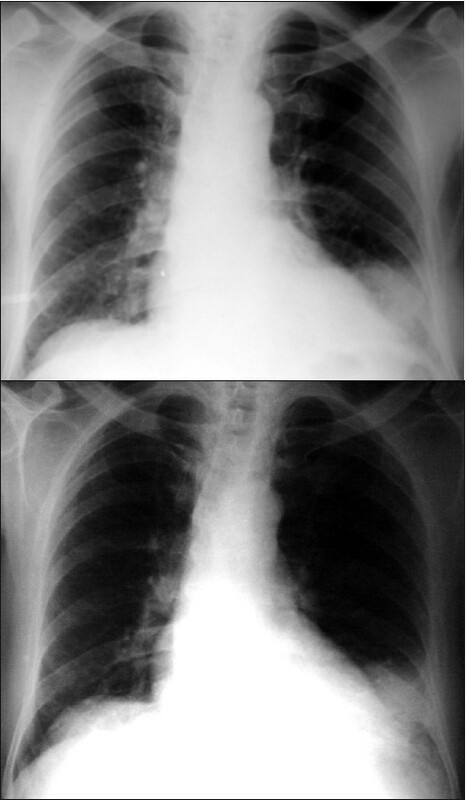 Transthoracic and transhiatal approaches were used in 95% and 5% of cases, respectively. Nodal sampling, two-field (2-FD), and three-field lymphadenectomy (3-FD) were done in 18%, 59%, and 20% of cases, respectively. A majority of patients had pathological stage III disease (46.6%). In-hospitality mortality was 5%, and anastomotic leakage rate was 14%. In 87% of patients, R0 resection was achieved. Overall, 4-year survival was 20%. 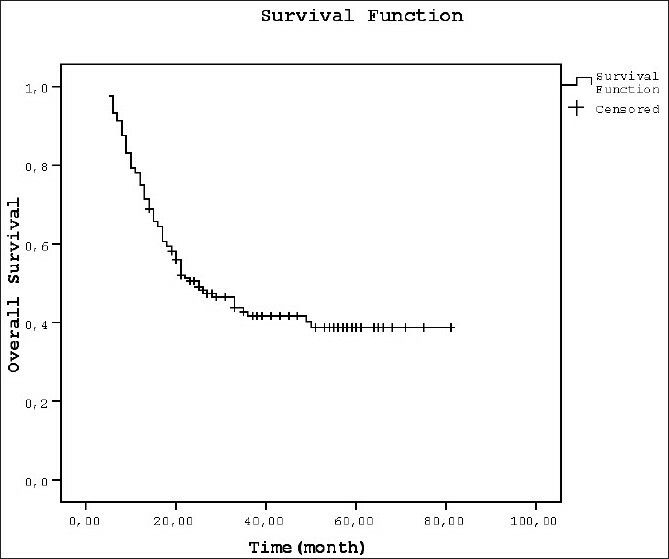 A R0 resection, early-stage disease and 3-FD favored the survival advantage (P < 0.05). Conclusion: The mortality, complication, and survival results were in the acceptable range. R0 resection and radical nodal dissection should be standard practice. Background and Objectives: Substantial subgroups of Indian women, specifically those of ethnic minorities, had not been screened for cervical cancer or are not screened at regular intervals. We aim to find out the magnitude of cervical cancer and precancerous lesions among women in the age group 15-60 years, and to identify the various socio-demographic and reproductive correlates among those with the cervical lesions. Patients and Methods: Nine hundred and sixty-eight adult women in the age group 15−60 years were selected by simple random sampling technique in a population based descriptive cross-sectional study in a cervical cancer screening camp in a primary health center at the East Sikkim, during 1st September to 30th November 2006. Main outcome measures were the extent and correlates of cervical cancer without any interventions. The data collection tool used for the study was a pre-tested questionnaire prepared prior to the study for ensuring feasibility, acceptability, time management, validity and reliability. Information on socio-demographic and reproductive variables was collected by interview method using this questionnaire. Results: Out of 968 women in the study population, overwhelming majority 921 (95.15%) had no overt or pre-cancerous cervical lesion. 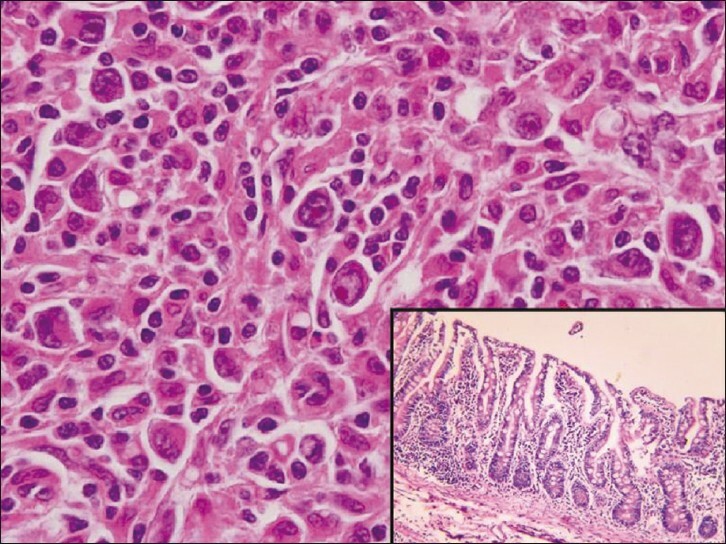 Only 47 were found to have changes in their cervical epithelium. None of these 47 women was proved dyskaryotic on cytopathological screening of the cervical smear. No significant difference was noted among those with or without lesions among women below 30 years of age with those above, among illiterate women with literates, in per capita monthly family income difference, age at marriage and childbirth. 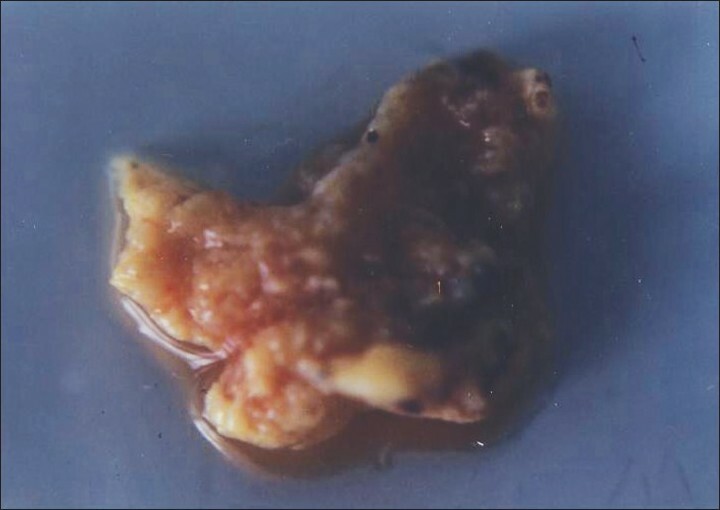 Low-grade and high-grade squamous intraepithelial cervical lesions were associated with Hindu women only and were related with past history of abortion and still birth in women significantly. Conclusion: There was an imperative need for identifying prevalence of asymptomatic cervical dysplasia in all population. Background: The relationship of epidermal growth factor receptors (EGFR) pathway, such as PI3K, K-ras, and B-raf, with response to EGFR-targeted antibodies is less well studied. 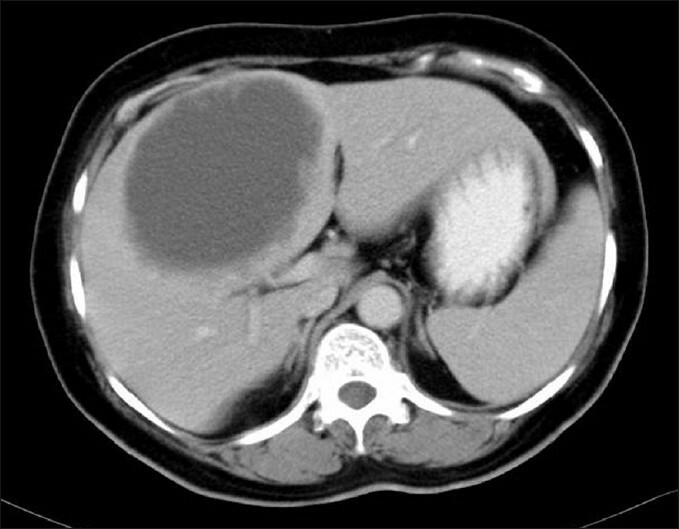 Aim: To assess sorafenib with cetuximab in treating metastatic colorectal cancer. Settings and Design: Thirty-five patients with metastatic colorectal cancer were randomized to receive cetuximab with or without oral sorafenib. Patients and Methods: Patients received cetuximab IV weekly for four weeks and oral sorafenib twice daily on days 1 - 28, with recycling every four weeks. The primary end point was the response rate (partial and complete), while the secondary end points were the adverse effects, time to progression and overall survival. Statistical Analysis was made using the Statistical Product and Service Solutions, using SPSS 10.0, with estimation of both time to progression and overall survival time by the Kaplan-Meier method and comparing the two groups with the use of a log-rank test. Results: Partial response was higher in cetuximab-sorafenib (EN), which constituted 33.3% compared to 17.6% in the cetuximab group (P = 0.44). Progression-free survival had a statistically higher significant difference in wild K-ras compared to mutant K-ras cases (P = .0001). 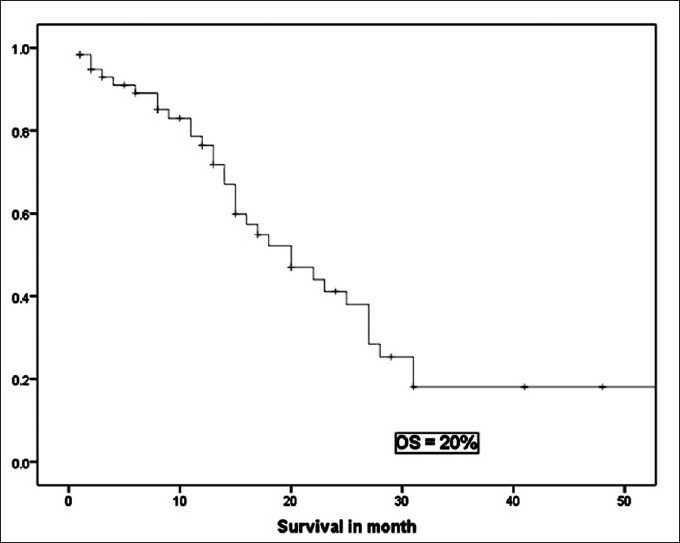 Median overall survival was seven and five months in the (EN) and (E) groups respectively (P = 0.49). Conclusion: K-ras and B-raf was a predictor of response, so genotyping of tumors was needed for defining the patient population that was likely to benefit from the targeted therapy. A combination of therapy that simultaneously targets K-ras and B-raf could be a useful approach to increase the number of patients who may benefit from anti-EGFR therapy. Background: Patients with a presence of Promyelocytic Leukemia-Retinoic Acid Receptor Alpha (PML-RARA) genes rearrangement predict a favorable response to all-trans retinoic acid (ATRA), and a significant improvement in survival. 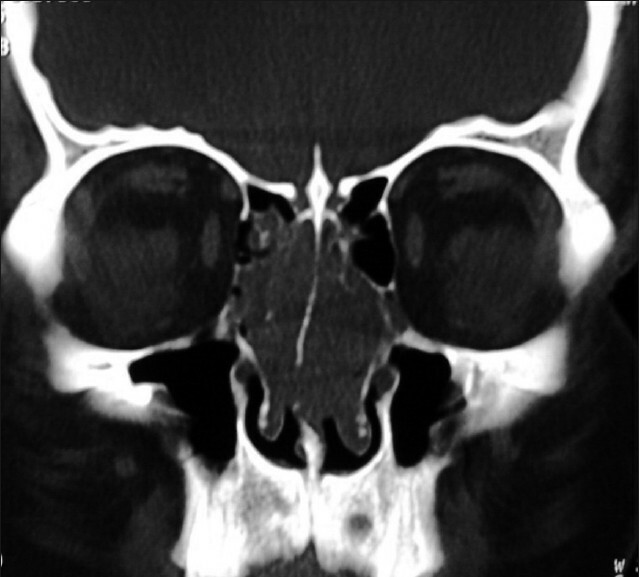 Therefore, establishing the presence of PML-RARA rearrangement is important for optimal patient management. Aim: The objective of this study is to compare and assess the role of fluorescent in situ hybridization (FISH) and reverse transcriptase polymerase chain reaction (RT-PCR) in the diagnosis and long-term monitoring of Acute Promyelocytic Leukemia (APL). Materials and Methods: We compared 145 samples received at different interval of times to analyze the sensitivity of RT-PCR and FISH. Results: The failure rate for RT-PCR was 4% at baseline, 13% at induction, and 0% at the end of consolidation. And for FISH it was 8% at baseline, 38% at induction, and 66% at the end of consolidation. The predictive values of relapse in the patients who were positive and negative by RT-PCR, at the end of induction, were 60 % and 3%, respectively, and at end of consolidation it was 67 % and 4%, respectively. On the other hand the predictive values of relapse in patients who were positive and negative by FISH at end of induction were 57 % and 6%, respectively; while at end of consolidation it was 14% who were negative by FISH. 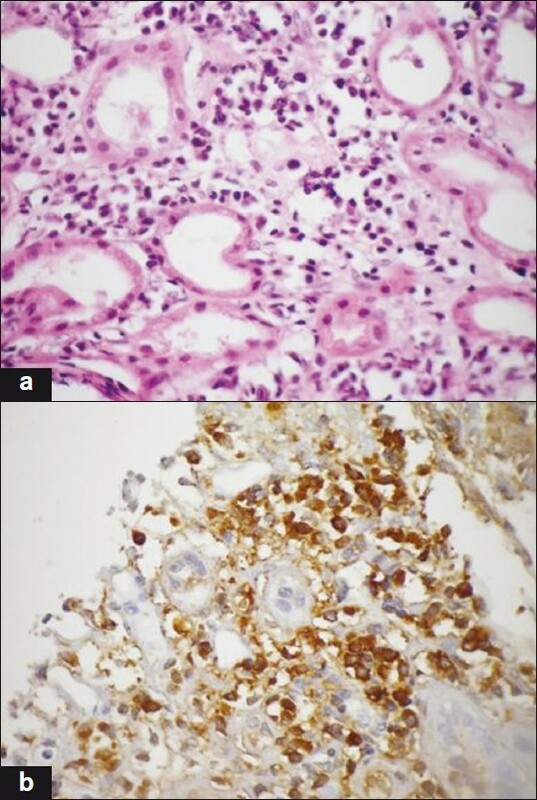 Conclusion: Both RT-PCR and FISH are important for the diagnosis of APL cases, as both techniques complement each other in the absence or failure of any one of them. However, RT-PCR is more sensitive than FISH for the detection of minimal residual disease in the long-term monitoring of these patients. The present study shows that the predictive value of relapse is more associated with minimal residual disease (MRD) results by RT-PCR than that by FISH. Context: When cure is possible treatment should be undertaken despite life-threatening toxicities. Fluorouracil-Adriamycin-Cyclophosphamide (FAC) and Adriamycin-Cyclophosphamide (AC-P) are two popular regimens used in the treatment of carcinoma breast and the data regarding the toxicity profile of the AC-P regimen is scarce in the South Indian population. Aims: To study the severity of different types of toxicities seen in patients on FAC and AC-P regimens, to grade the toxicity according to the World Health Organization (WHO) toxicity grading, and to compare the same. Settings and Design: A prospective observational study, with 50 patients in each regimen, was conducted in the Department of Radiotherapy between February 2007 and July 2008. Materials and Methods: The high risk patients received the AC-P regimen and the rest received the FAC regimen. The toxicities developed were graded according to the WHO guidelines. Statistical Analysis Used: The data was analyzed using the chi square test in SPSS 16. Results: Anemia, hyperpigmentation, stomatitis, and diarrhea were significantly high (P < 0.05) in patients receiving the FAC regimen, whereas, leukopenia, myalgia, arthralgia and peripheral neuropathy were significantly high (P <0.05) in patients receiving the AC-P regimen. The Karnofsky performance status was higher in patients receiving the AC-P regimen. Conclusions: Although both the regimens had different toxicity profiles the quality of life was better for patients on the AC-P regimen. Background: Cancer chemotherapy has already been in practice by the use of toxins and some of the specific poisonous compounds of cyanide derivatives. Carbamate insecticides inhibit cellular metabolism including energy, protein, and nucleic acid metabolism, thereby, causing cell regression and death. Aim: Preliminary evaluation of three carbamate insecticides, namely, baygon, carbaryl, and carbofuran as chemotherapeutic agents for cancer is undertaken in the present study. 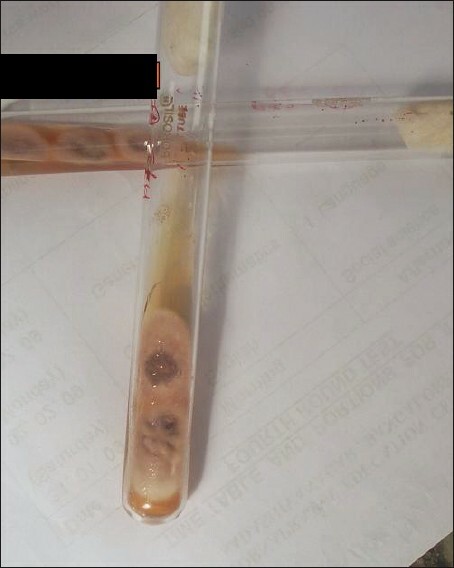 Materials and Methods: The toxicity of carbamates on squamous cell carcinoma was assessed in-vitro using dye binding tests. Cells were grown in microtitration ELISA plates, as adherent cultures, for six hours, and then exposed to the drugs for 2, 4, 8, and 12 hours, and finally stained with neutral red, to assess the viable cell number, and with methylene blue for the determination of protein in the monolayer. Optical density was read in an ELISA reader. Statistical Analysis: The data obtained during the experiment was subjected to statistical analysis by using the student 't' test. Results: The results indicated that the percentage of the viable cell number reduced with an increase in the time of exposure of the drugs. Exposure of the tumor cells to the drugs for 12 hours detached them completely from the wells, and hence, all the cells were washed out. Exposure of the drugs prior to the establishment of the culture in-vitro resulted in the non-formation of the monolayer in the wells. Conclusions: Among the three drugs studied, the survival percent was least with carbaryl treatment followed by baygon, and with carbofuran treatment it was almost near to control group. Background: Breast cancer is now the most common cancer in many parts of India and the incidence varies from 12 to 31/100000, and is rising. Locally advanced breast cancer (LABC) accounts for 30 - 35% of all cases of breast cancers in India. LABC continues to present a challenge and imposes a major health impact in our country. Materials and Methods: We carried out a analysis of our LABC patients who received neoadjuvant chemotherapy (NACT) at our hospital over a 10-year period, from January 1995 to December 2004. We analyzed the response to NACT, disease-free survival (DFS), and overall survival (OS). Results: Patients with stages IIIA, IIIB, and IIIC were included. LABC comprised of 26.24% (609 patients) of new patients. One hundred and twenty-eight (31.1%) patients received NACT. Median age was 48 years and estrogen receptor was positive in 64%. Chemotherapy protocol was an FEC (5-Fluorouracil, Epirubicin, Cyclophosphamide) regimen in the following doses: Cyclophosphamide 600 mg/m2, 5-FU 600 mg/m2, and Epirubicin 75 mg/m2 given every three weeks, six doses, followed by modified radical mastectomy (MRM) and locoregional radiotherapy. The overall response rate (complete response (CR) + partial response (PR)) was 84.4%, clinical CR (cCR) was 13.3% and pathological CR (pCR) was 7.8%. Median DFS and OS were 33 and 101 months, respectively. 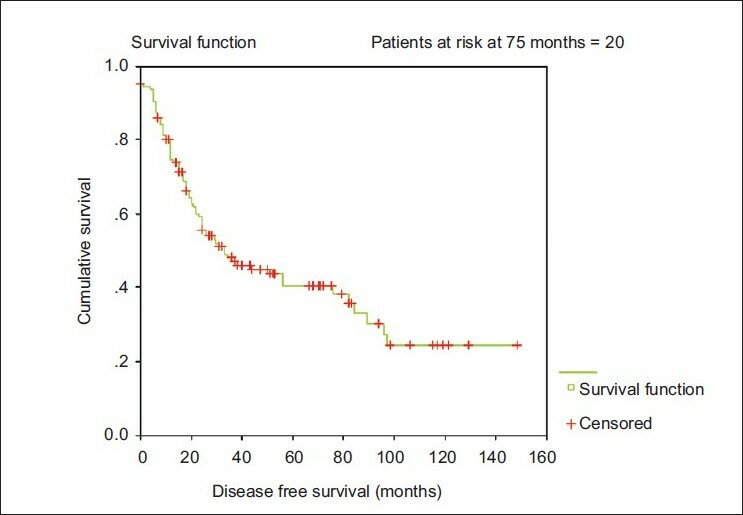 The disease-free survival (DFS) and overall survival (OS) at five years were 41 and 58%, respectively. Conclusions: This study analyzes the outcome in patients who received NACT, in the largest number of LABC patients from a single center in India, and our results are comparable to the results reported from other centers. 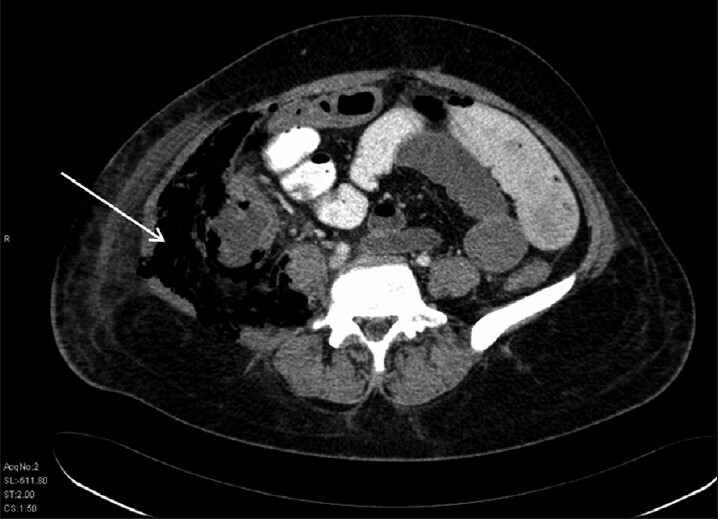 Perioperative management of pancreatic and periampullary cancer poses a considerable challenge to the pancreatic surgeon, anesthesiologist, and the intensive care team. 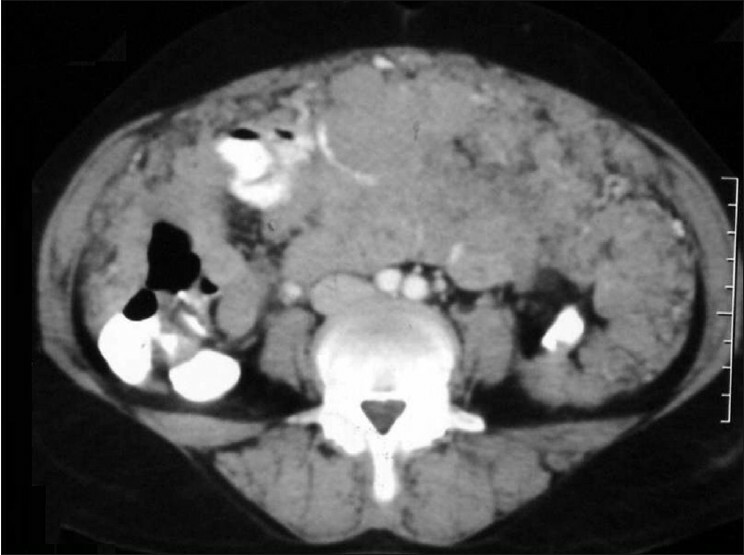 The preoperative surgical evaluation of a pancreatic lesion aims to define the nature of the lesion (malignant or benign), stage the tumor, and to determine resectability or other non-surgical treatment options. Patients are often elderly and may have significant comorbidities and malnutrition. Obstructive jaundice may lead to coagulopathy, infection, renal dysfunction, and adverse outcomes. Routine preoperative biliary drainage can result in higher complication rates, and metal stents may be preferred over plastic stents in selected patients with resectable disease. 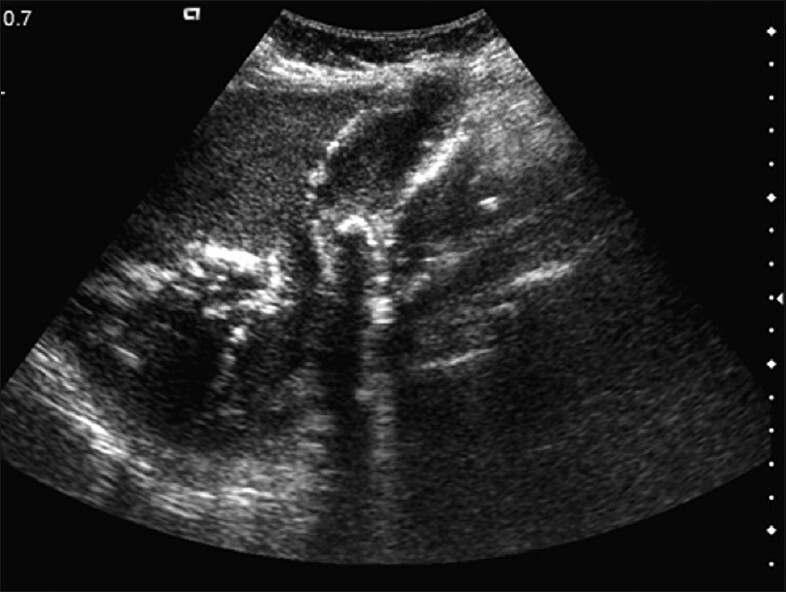 Judicious use of antibiotics and maintaining fluid volume preoperatively can reduce the incidence of infection and renal dysfunction, respectively. Perioperative fluid therapy with hemodynamic optimization using minimally invasive monitoring may help improve outcomes. 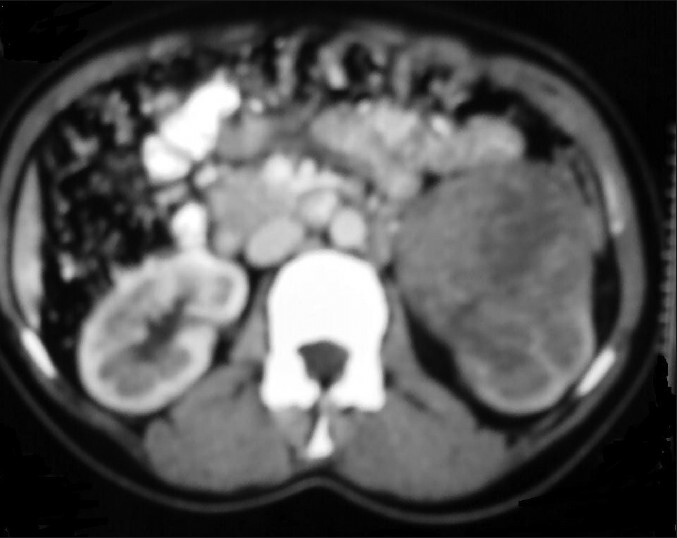 Careful patient selection, appropriate preoperative evaluation and optimization can greatly contribute to a favorable outcome after major pancreatic resections. 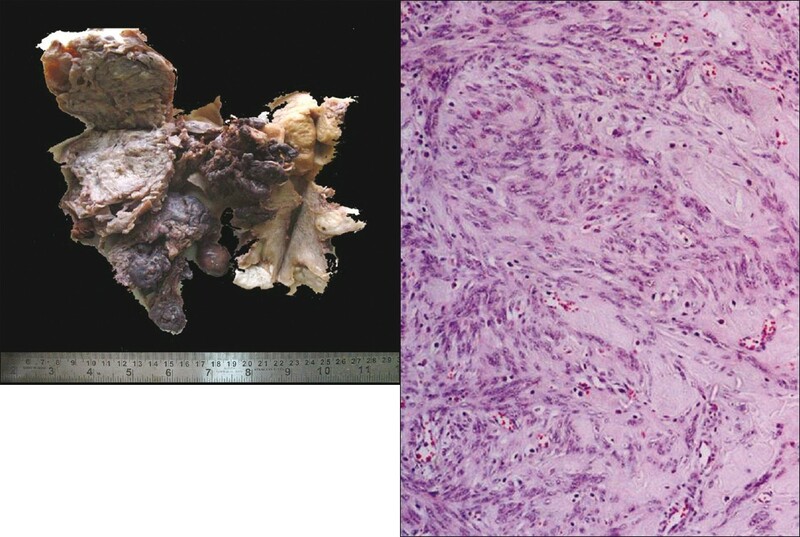 Gastric cancer is a major cause of cancer death worldwide, especially in developing countries. The incidence of gastric cancer varies from country to country, probably as a result of genetic, epigenetic, and environmental factors. H. pylori infection is considered as a major risk factor in the development of gastric cancer. However, the scenario varies in Asian countries, exhibiting a higher rate of H. pylori infection and low incidence of gastric cancer, which could be attributed to strain-specific virulence factors and host genetic makeup. In this review, we discuss the various virulence factors expressed by this bacterium and their interaction with the host factors, to influence pathogenesis. Despite advances in conservative laryngeal surgery and radiotherapy, total laryngectomy still remains the procedure of choice for advanced-stage (UICC T3 and T4) laryngeal carcinoma, around the world. The functional rehabilitation of the laryngectomized patients has been a concern of head and neck surgeons and speech therapists. Significant developments in speech rehabilitation over the past three decades have led to substantial improvements in the quality of life of these patients. The tracheoesophageal (TE) voice prosthesis has become the gold standard in various centers for voice rehabilitation since its introduction in 1980. Successful tracheoesophageal voice restoration in laryngectomy patients can be very rewarding and patients no longer have to live in silence while they await the results of their cancer treatments. They can face the challenges of life with the knowledge that a near normal quality of life is very much possible.In this article, we present a brief review of voice restoration following laryngectomy. Cancer control researchers seek to reduce the burden of cancer by studying interventions, their impact on defined populations, and the means by which they can be better used. The first step in cancer control is identifying where the cancer burden is elevated, which suggests locations where interventions are needed. Geographic information systems (GIS) and other spatial analytic methods provide such a solution and thus can play a major role in cancer control. The purpose of this article is to examine the impact of GIS on the direction of cancer research. 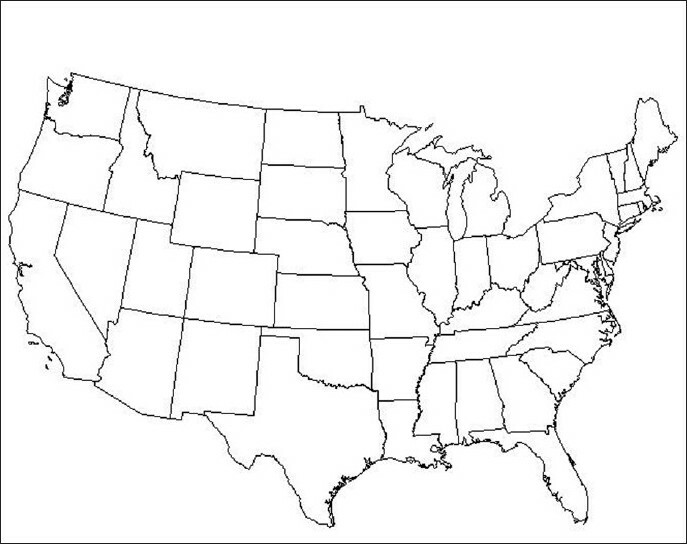 It will consider the application of GIS techniques to research in cancer etiology.